The World Wrestling Entertainment and Psyonix’s Rocket League have announced a partnership between these properties. With the first big hit taking place on May 20th, the promotional partnership will all the way to this late summer! If you haven’t so yet, you can pick up a digital or physical copy for your console or PC. As you may have already seen in recent episodes of WWE SmackDown Live, we have already begun and are proud to officially announce that Rocket League is partnering with WWE! This upcoming weekend’s NXT Takeover Chicago event (airing live this Saturday, May 20 on WWE Network) is where our promotional partnership kicks off, as Rocket League’s presence will truly be felt during the broadcast and after, as we debut the first of our brand new television commercials. 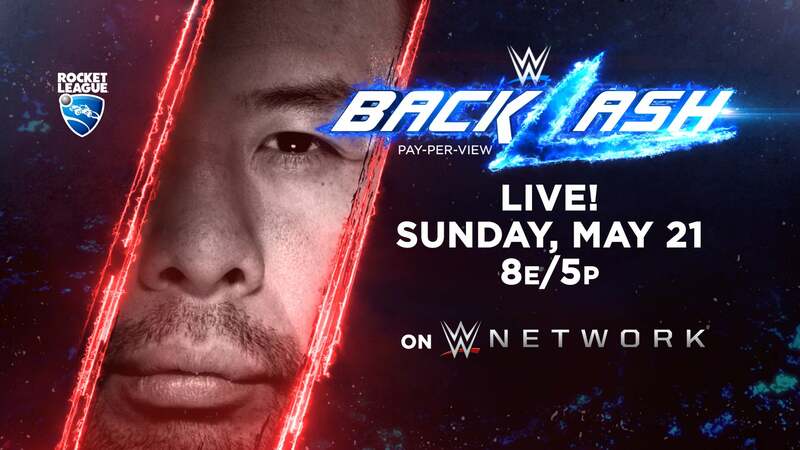 Expect to see it again on that Sunday’s following pay-per-view (PPV) event, WWE Backlash this Sunday, May 21. It’s the first main televised roster debut of WWE Superstar Shinsuke Nakamura — how could we NOT be involved? Our promotional partnership will continue to grow after Backlash, as Rocket League will be a WWE partner at Great Balls of Fire on Sunday, July 9, and SummerSlam on Sunday, August 20. We will also be a regular presence on both Monday Night Raw and SmackDown Live, as well as the official presenter for the recently-announced WWE Women’s Tournament! And for the UpUpDownDown fans among our ranks? WWE Superstar Xavier Woods and crew will Keep it Tight with Rocket League over the course of six episodes coming later this year! Stay tuned for more details regarding our WWE sponsorship later this year.